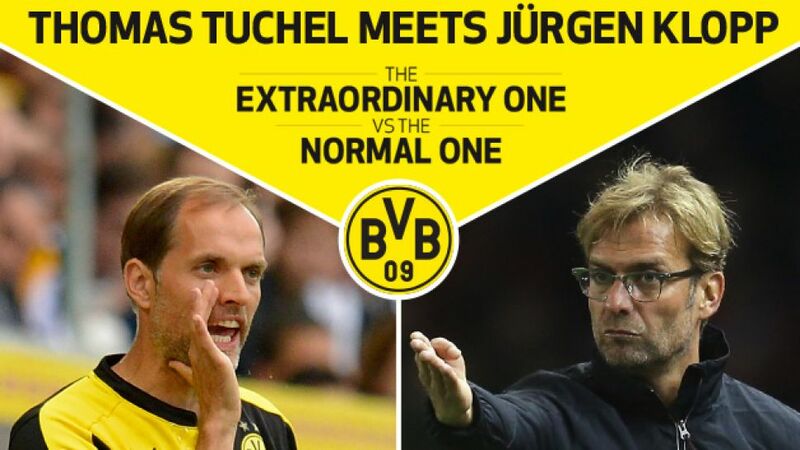 A dream UEFA Europa League quarter-final draw for football fans around the world: Borussia Dortmund take on Liverpool FC and former head coach Jürgen Klopp. The charismatic coach was responsible for some of BVB's most successful years, but his successor has upped the ante since taking over in the summer. Thomas Tuchel made history with the form his side showed in at the start of his tenure and in 49 out of 52 Bundesliga seasons, Dortmund's record would be enough to have topped the table. Now the two are set to lock tactical horns again on Thursday night and bundesliga.com has accordingly put them both under the microscope.